Hair & Hair is a young, creative and fast growing. Over thirteen years studying in America now introducing systems of extensions in the market and offering a quality product totally natural, proposed with experience and professionalism. 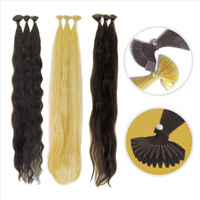 Hair & Hair offers natural hair extensions Indians, famous for the best quality. The raw materials used are found on the world market and are subjected to strict quality controls. Hair & Hair uses only hair REMY SINGLE DRAWN AND DOUBLE DRAWN : only fiber that preserves intact the hair cuticle mantenedone the natural direction from root to tip. Thus avoiding the formation of nodes allows to obtain strands more smooth and easy to comb. 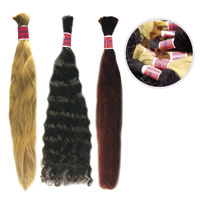 REMY SINGLE DRAWN : This identifies the type of hair extension consists of fibers of the same length but not scaled. 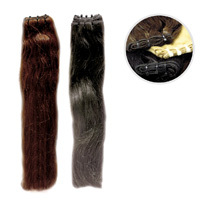 REMY DOUBLE DRAWN : This identifies the type of hair extension consists of fibers of equal size. An innovative natural hair strand in an attack that allows plasma with the new Keratin invisible. Available in different colors and lengths.